Chinese patissier Zhou Yi is better known as the “Sugar King” in his native country, and looking at his hand-made cake decorations, it’s easy to see why. 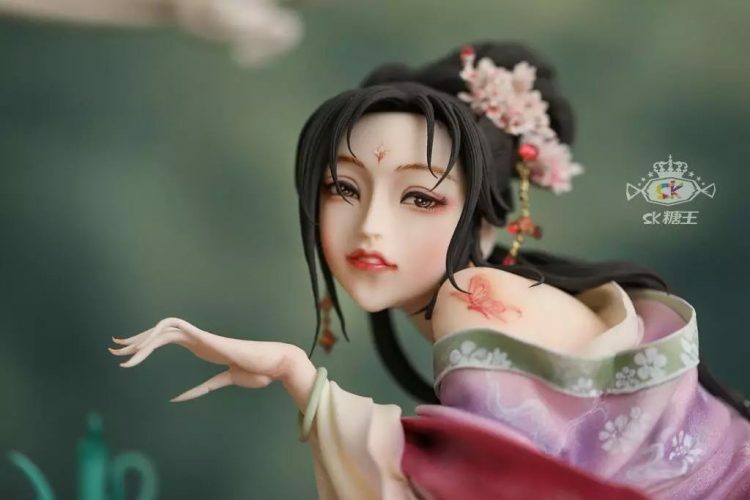 Yi can mold fondant into virtually any imaginable shape, and his human figurines are so incredibly detailed that they look more like exquisite porcelain dolls than edible decorations. 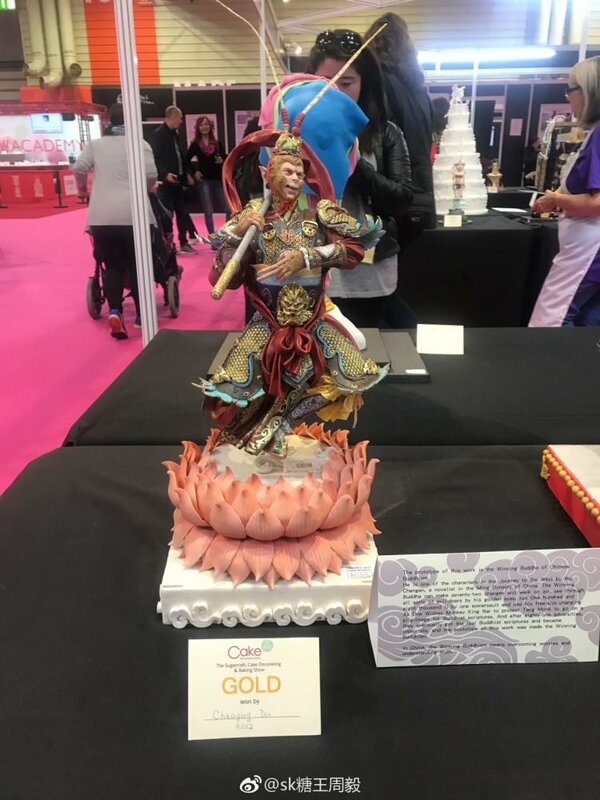 Zhou Yi has long been known as one of China’s most talented cake decorators, but after winning three gold medals and two bronze medals at the International Cake Competition, last year, he is now a globally recognized as one of the world’s top patissiers. 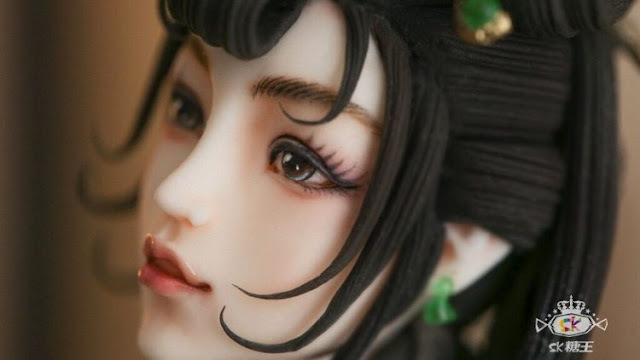 His entries featured elements of Chinese culture and traditional art, including a mind-blowing figurine of Wu Zetian, China’s first and only female emperor, which was so insanely detailed you could literally count her eyelashes. 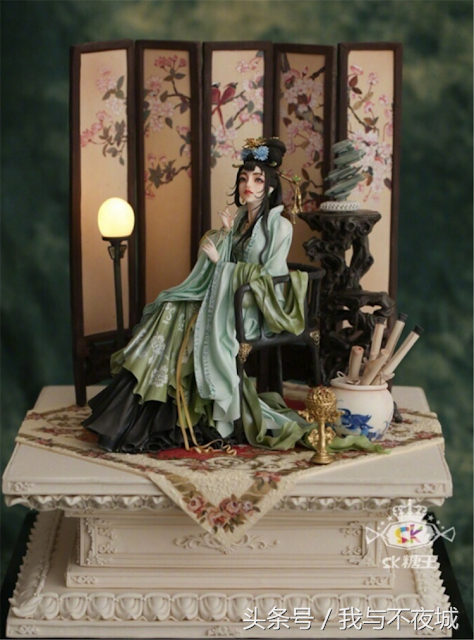 Having spent much of his youth learning traditional Chinese techniques of food carving and dough modeling, Zhou Yi is now a grand-master when it comes to molding fondant into intricate figurines and accessories. He prefers fondant to other types of cake icing because it’s easy to work with and allows him to create pretty much anything he wants. But don’t think creating such amazing works of art is ever easy, even for a master like Zhou Yi. The Sugar King’ amazing fondant decorations are created through a lengthy process of trial and error. While working on his impressive cakes for the International Cake Competition, he had to remake some parts several times, because he was not happy with the initial result. However, the result of his work are nothing short of awe-inspiring. It’s hard to tell from these photos, but some of the minute details in his decorations, like the flowers in Wu Zetian’s hair, are only a few millimeters in size. Everything is handmade and edible. 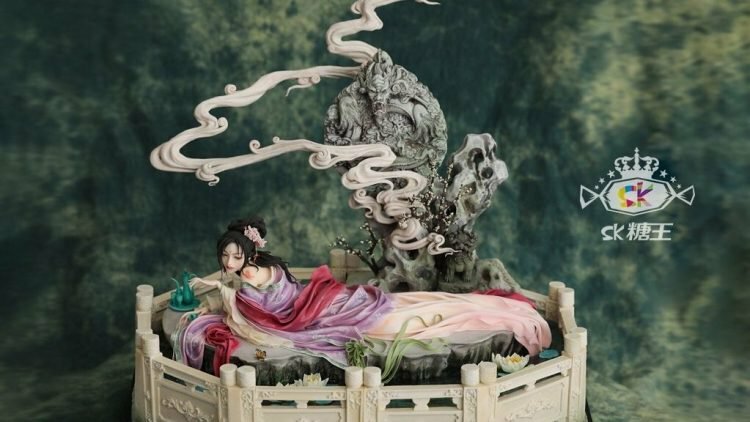 Zhou Yi operates a cake workshop in Suzhou, near Shanghai, and regularly posts photos of his most intricate cakes on social media, for his adoring fans.